When I was teenage, my mon use to give me a bottle of BRAND’S Essence of Chicken before I go for my exam or whenever I burned midnight oil the day before the exam. Now, I need to stay Focus, Alert and Sharp everyday at work and play; again BRAND’S Essence of Chicken comes in handy. BRAND’S Challenge the Nation to Take The Lead. This new campaign demonstrate the lighter perspective of going through life with a mentally alert mind to strive for better performance, thus Take the Lead in work as well as play. “To exceed one’s targets and conquer challenges, one needs to stay focused and think sharp even under immense pressure. 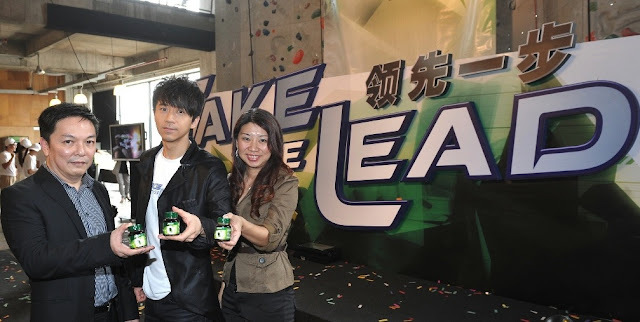 And this is the core idea of Take The Lead,” said Cerebos Malaysia’s Vice President and General Manager, Mr. Koh Joo Siang during the launch at the Camp 5 climbing facility in 1 Utama Shopping Mall, Petaling Jaya. 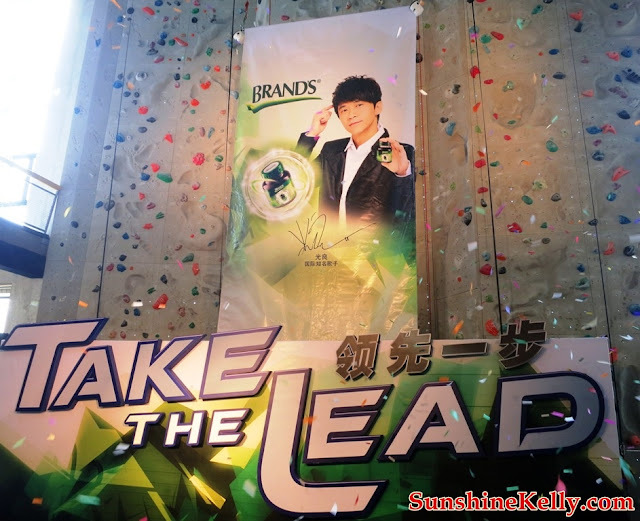 Take the Lead campaign will feature BRAND’s new ambassador, Michael Wong Guang Liang. 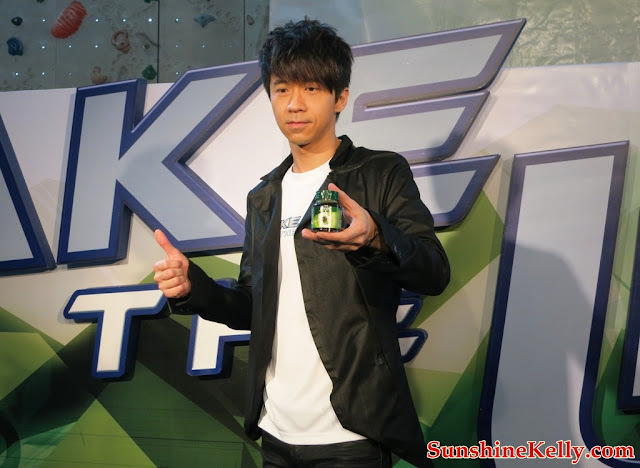 A familiar name in the entertainment industry, especially among the Chinese community, Michael is a multiple award winning singer and composer who had early in his career challenged himself to broaden his horizons beyond Malaysia. 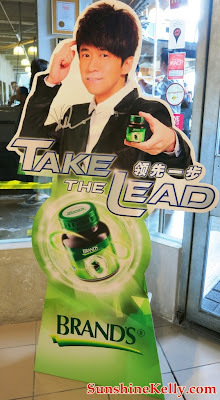 Since his debut in 1993, he has built his fame around the region and has gone on to perform concerts in Hong Kong, Macau, Taiwan, Indonesia and Los Angeles while expanding into the acting industry. Studies conducted by Universiti Putra Malaysia’s faculty of Medicine & Health Sciences show conclusive results that consuming BRAND’S Essence of Chicken over 14 consecutive days improves memory and mental concentration levels significantly. Available in leading pharmacies, supermarkets, hypermarkets and traditional medicine shops, BRAND’S® Essence of Chicken retails at RM25.90 and RM39.90 respectively for its 42gm or 70gm sized 6-bottle packs, while the value for money 14+1 bottle pack is priced at RM77.90.